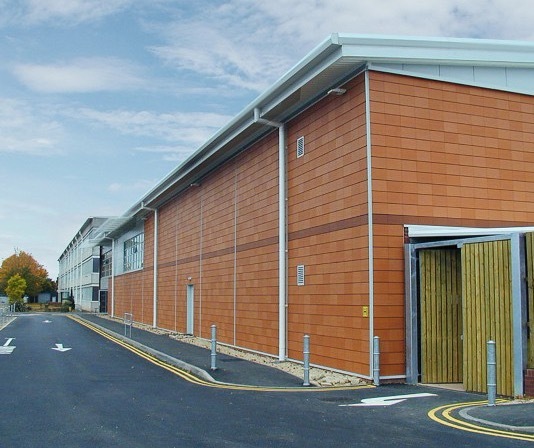 UKHO is well on its way to redeveloping its site on Admiralty Way, working towards a modern collaborative environment, that will become a landmark Taunton office design. 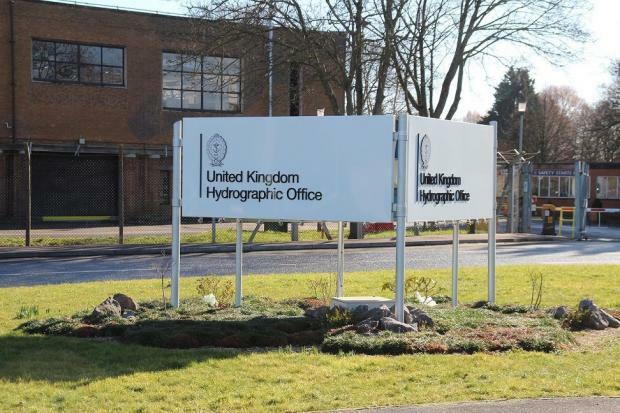 The UK Hydrographic Office is the UK’s agency that provides hydrographic data to mariners and maritime organisations around the globe. The government agency is responsible for supporting the Royal Navy and the commercial shipping industry, ensuring Safety of Lives at Sea (SOLAS), protecting the marine environment, and encouraging the efficiency of global trade. The architects appointed to the important governmental office refurbishment are the award-winning AHR design practice, who have been given a Design Services contract, and the accomplished MACE Group, who were awarded a Cost Consultancy and Contract Administrator appointment. 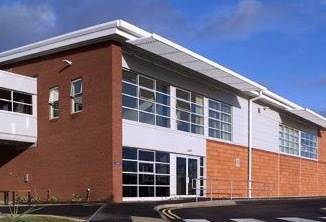 BAM Construction has been selected as Main Contractor for the new and improved UKHO office, known for their work at the University of the West of England in Bristol, and also the Cornwall Council Offices in Bodmin. 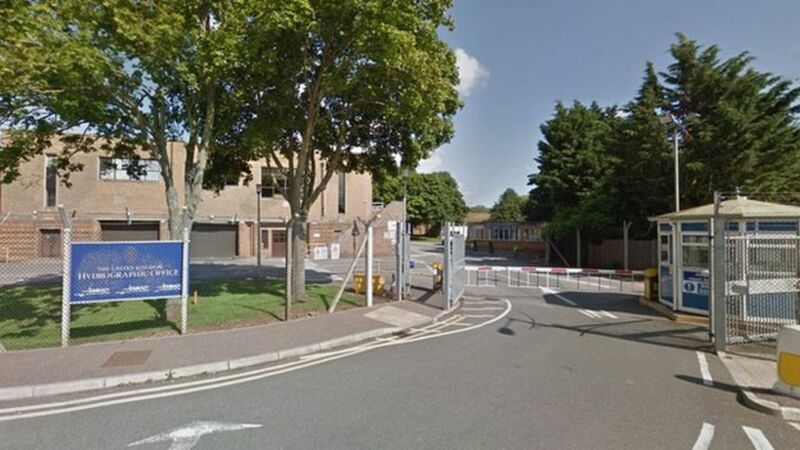 The UK Hydrographic Office plans to stay put in their current buildings until the move to the redeveloped, eco-friendly site in 2019. The existing buildings are then to be demolished, while the land at the front of the site will be sold for redevelopment. We are thoroughly looking forward to the exciting new Taunton office design to come!